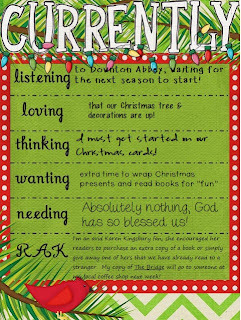 Mrs. Hankinson's Class: Currently & Christmas Freebie! 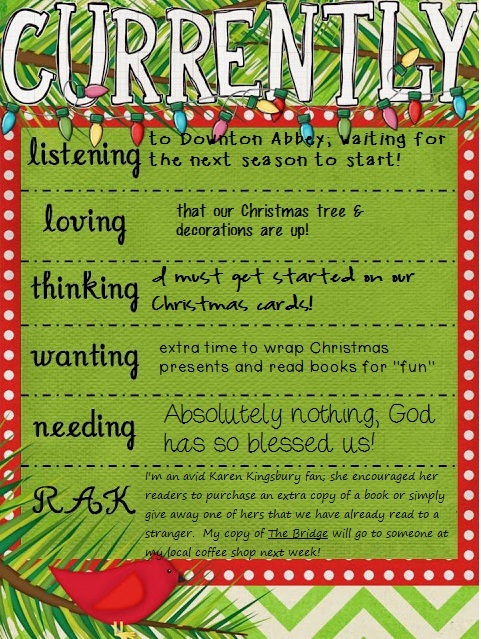 Today I am linking up with Farley at Oh Boy 4th Grade for December's Currently! I just love this time of the year, with the music, lights, and excitement in the air! With just coming from the Thanksgiving season, I am once again reminded how blessed I am and how very little I actually need! It truly is a blessing to give to someone else instead of receiving! Click HERE for more Currentlys! 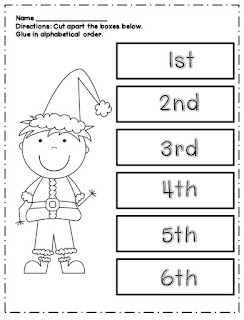 Click on the picture or HERE to my two page alphabetical order freebie! 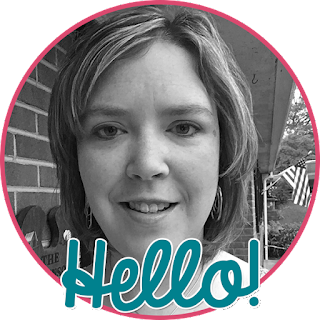 Just came across you blog through the "Currently" linky party - looks like we both got our Christmas tree up this weekend! Enjoy the holiday season! I'll be back! "Currently" is great for finding new blogs!